Brisbane is Queensland's Capital city. A modern, vibrant city, with restaurants and bars overlooking the glittering Story Bridge and river, a busy cultural calendar and a thriving nightlife. Beautiful parklands and even a beach set amongst internationally renowned art exhibitions and museums, along South Bank. Brisbane is also home to the spectacular Suncorp Stadium. Home to the mighty Reds. 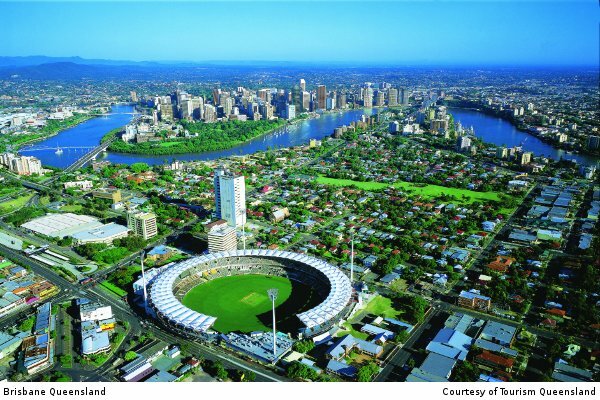 And the Brisbane Cricket Ground, commonly known as "The Gabba".